Life Is Strange was a relatively low key experiment by DontNod Entertainment, whose previous projects included the first person shooter Remember Me. 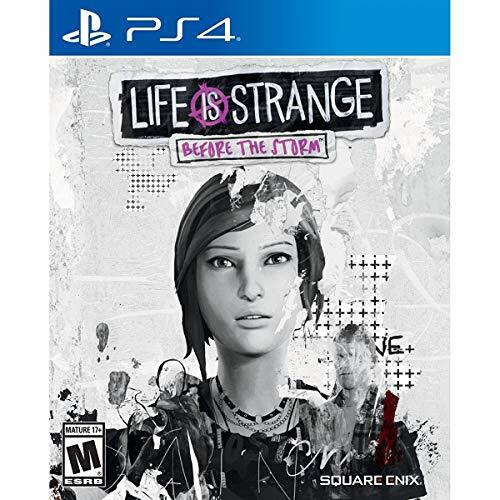 The five episode series focused on the journey of a young college student named Max Caulfield, who received the ability to rewind time at the same time she reunited with her childhood friend Chloe Price. It became one of the most critically acclaimed adventure games in 2015, receiving several awards for its voice acting, gameplay and well written narrative. It was no surprise to hear that another entry in the series had been greenlit, although many fans were surprised to hear that the game would be a prequel. 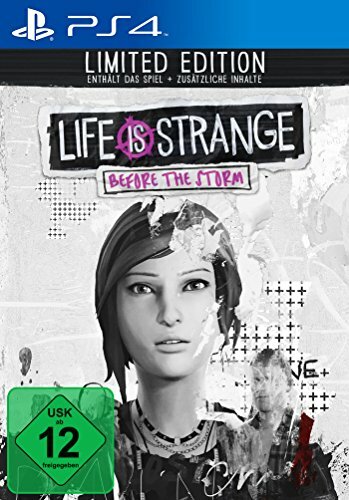 Life Is Strange: Before The Storm focuses on the journey of sixteen year old Chloe, shortly after the tragic demise of her beloved father. The development of Before The Storm has been handled by Deck Nine Games, who have previously worked on the HD remasters of Ratchet and Clank for the PlayStation 3. In this case, the change in developer is not a cause for concern, as Deck Nine have created an experience that matches, and sometimes surpasses the original source material. 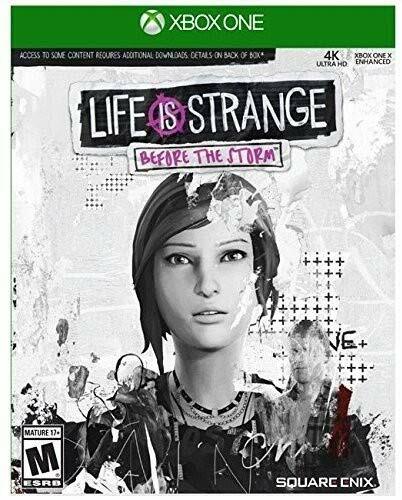 The prequel series is split into three episodes, each of them showing the player a specific time frame in Chloe’s life, with several overreaching story threads connecting them all together. 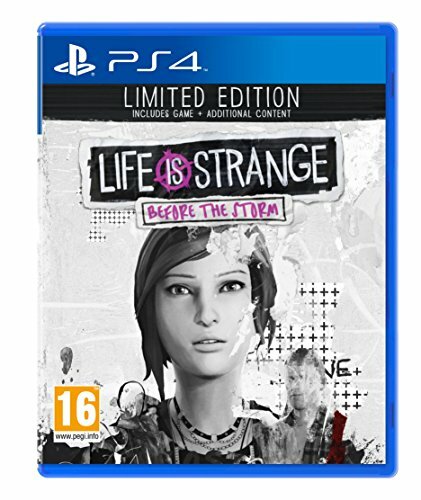 Two years after the tragic death of her father William, a young teenager named Chloe Price is lost in a sea of grief, drugs and adolescent rebellion. Her life is about to take several sudden changes, with the arrival of a potential stepfather who she detests, and the beginning of a friendship with a mysterious classmate named Rachel Amber. Life Is Strange Before The Storm starts with a strong first episode, reintroducing us to Chloe’s troubled home life and her sporadic school life. Although there aren’t many puzzles to complete, the amount of variance in your dialogue choices gives you a different experience each time you play. One of the particular highlights is the final scene, which is filled with raw emotions and a cataclysmic event which will change her hometown of Arcadia Bay forever. Following the events of her adventure with Rachel, Chloe’s life has been turned upside down. Forced to take a different path in her life, the young grieving teenager is asked to repay an old debt, as well as learning more about the Amber family following an incident of theatrical proportions. The second episode builds on the success of the first, and definitely feels the strongest episode in the whole of Before The Storm. The puzzles are much more numerous this time around, with one of the more interesting additions involving reciting lines from one of Shakespeare’s most famous plays. From the dramatic consequences at the beginning, to the heartbreaking revelations at its conclusion, Brave New World is in a league all of its own. After learning a shocking truth regarding Rachel Amber, Chloe is asked to ensure that she remains safe by any means necessary. This promise is put to the test when Rachel’s life hangs in the balance, and Chloe is forced to learn that the world is sometimes filled with choices that can forever alter your destiny. The final chapter in Before The Storm deals with Chloe trying to help Rachel adjust to her new reality. Although it doesn’t feel quite as well written as Brave New World, Hell Is Empty provides several interesting puzzles such as fixing up a broken car, as well as some heart stopping surprises that come from Chloe’s quest to uncover the truth behind Rachel’s sheltered existence. Chloe does not have her living time machine Max this time around, so the consequences for her choices are decidedly permanent. To replace this supernatural element, Deck Nine have included the Backtalking game mechanic. By carefully choosing your responses, you can use emotional blackmail and threatening statements to get your own way. Once you have earned enough points from your choices, you manage to exhaust or manipulate your opponent. If you choose an option that doesn’t cause a reaction, it is possible that your Backtalking attempt will fail. The mechanic works well throughout each episode, allowing you to embrace either your rebellious tendencies, or choose to be subservient to avoid possible conflict. 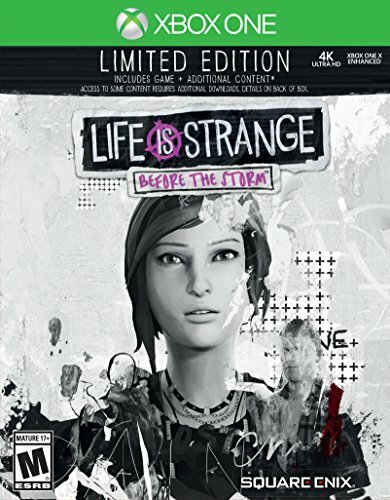 Life Is Strange Before The Storm’s graphical style stays true to the original, providing a graffiti style aesthetic to certain elements, whilst offering photo realistic character models and vibrant three dimensional models for the locations that Chloe visits throughout the game. The frame rate remains at a steady sixty frames a second, unlike the first Life is Strange which was limited to thirty FPS on every platform apart from PC. This is likely because Before The Storm is built using the Unity engine, whereas the first game was built using the Unreal Engine 3 framework. Sadly, Ashly Birch was unable to reprise her role as Chloe for Before The Storm. Luckily, her replacement Rhianna DeVries is definitely a solid replacement, particularly during some of her more emotional scenes with her mother and stepfather, as well as her numerous encounters with Rachel Amber. 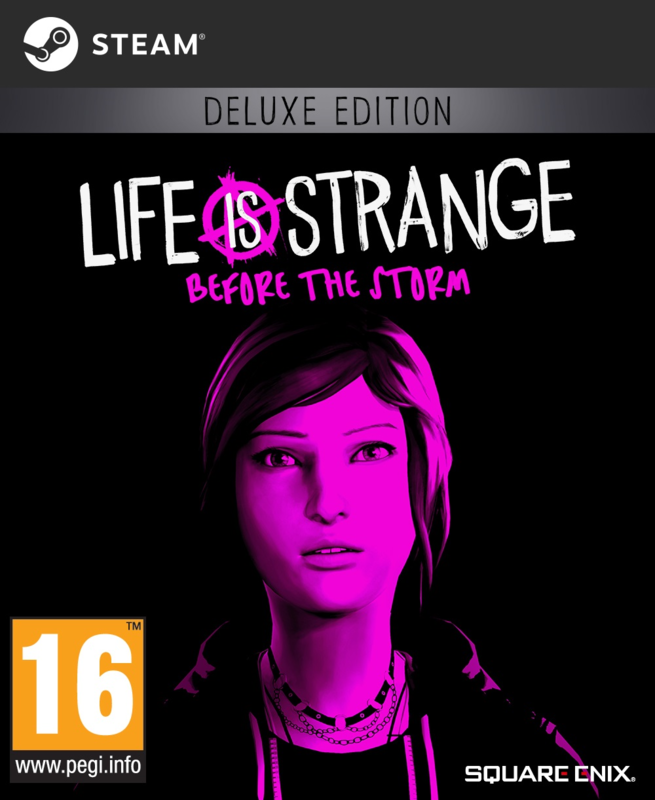 Like in the original game, alternative themed bands have provided the majority of the soundtrack for Before The Storm. With tracks from best selling artists such as Daughter, Wolf Alice and Broods on the playlist, Deck Nine have provided the perfect soundtrack to accompany each of the situations present during the game. Overall, Life is Strange: Before the Storm is a solidly built graphical adventure game with high quality writing, exceptional voice work and a soundtrack that will keep you reaching for the repeat button time and again. Not only is Before The Storm one of the finest adventure games of this year, it is an experience that is a strong contender for the best video game experience that you will have the privilege of playing through this year. 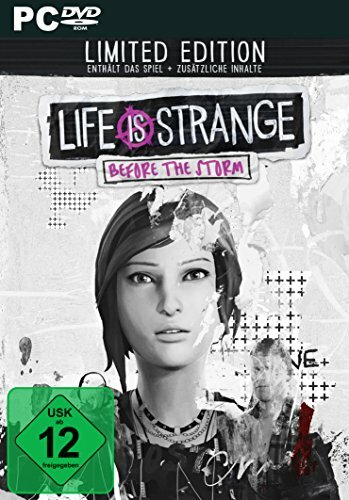 Life Is Strange: Before The Storm is an exceptional prequel to the critically acclaimed original game, providing an emotional, well written journey that will be remembered long after the credits roll.